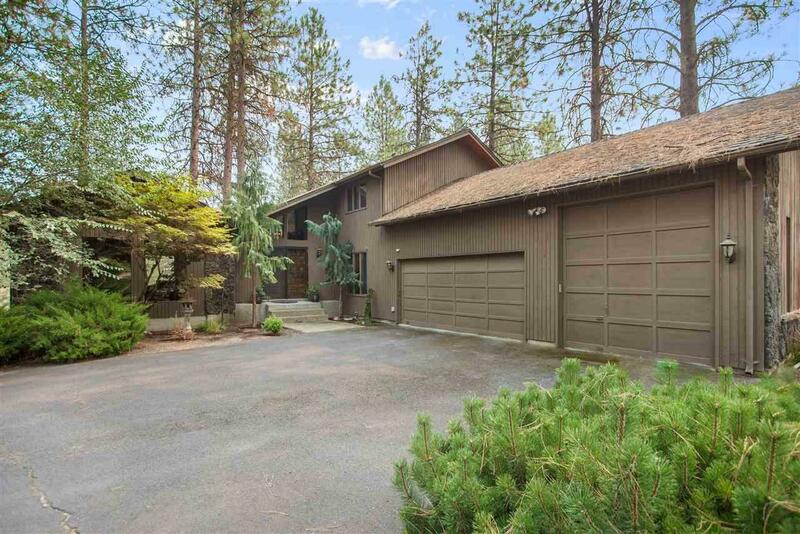 Beautifully maintained home nestled quietly on a larger culdesac lot on the ridge in Gleneden. 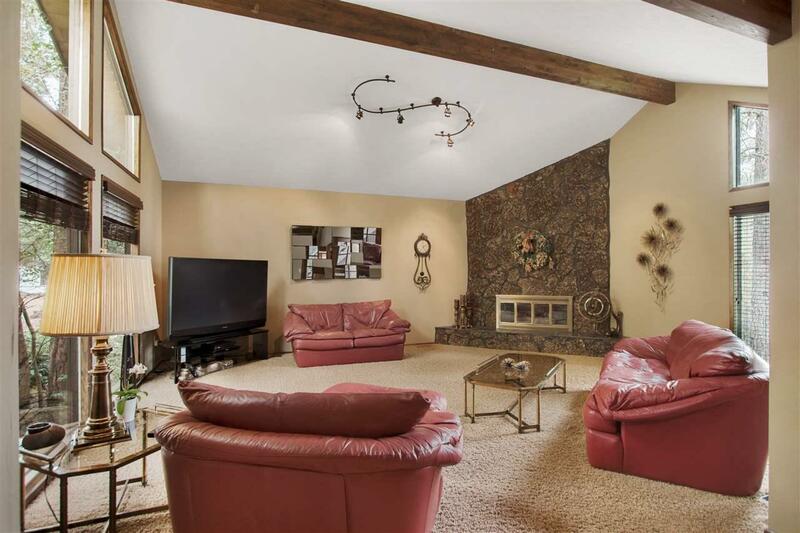 4 bedroom, 3 bth, 3 car garage and a beautiful 18x44 inground swimming pool. 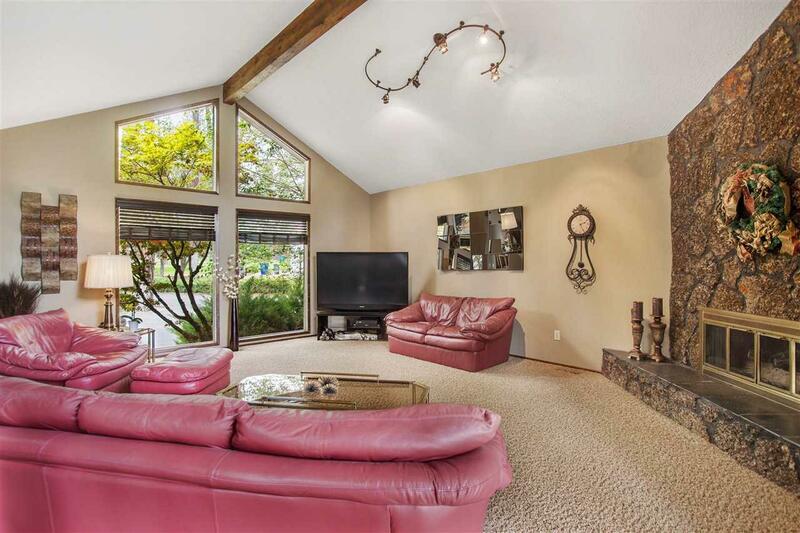 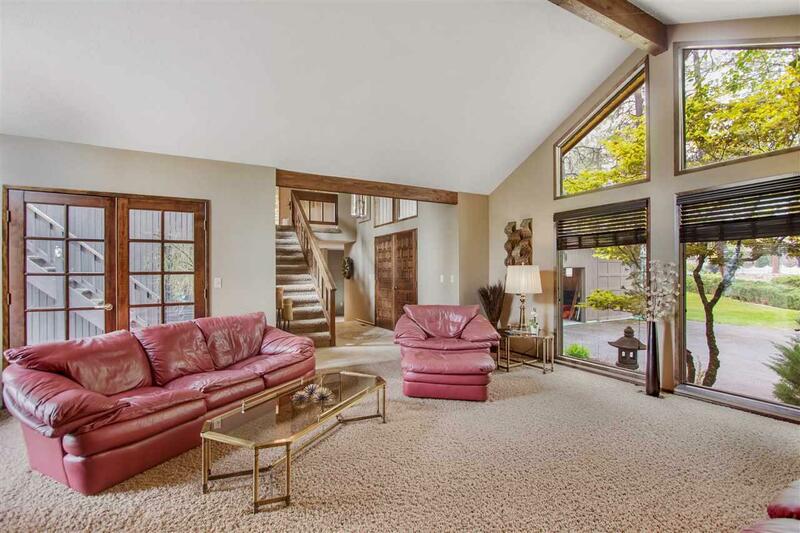 Incredibly spacious throughout w/an open staircase, large living room w/vaulted ceiling and corner fireplace, formal dining, seperate eating nook, main floor and basement family rooms with fireplace and a separate workout room.